Posted Thursday, March 12th, 2015 by Robyn Warner. It’s almost here! That special day is upon us, when pinching a person for not wearing green isn’t discouraged. St. Patrick’s Day is right around the corner, and you can make this holiday fabulous with a little preparation. When you think about St. Patrick’s Day feasts, odds are the first thing that comes to mind is corned beef and cabbage. Here’s a simple corned beef and cabbage recipe you can throw in the crock pot and forget about, freeing you up for bigger and better things. For example, why should kids have all the fun at school, when you can bring these great treats to the office and bring a smile to the faces of all your co-workers? The rainbow gelatin looks amazing, and with the corned beef and cabbage cooking, you’ll have plenty of time to put it all together (allow 15-30 minutes cooling time between colors). A second thing that likely comes to mind with St. Patrick’s Day is leprechauns. 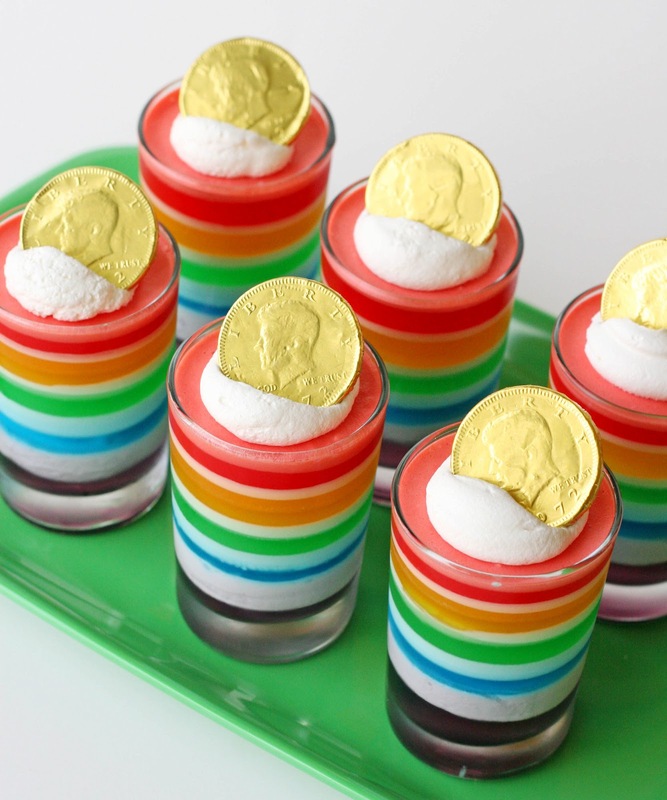 With leprechauns comes rainbows, pots of gold, and of course, those elusive four leaf clovers. Why not provide all your co-workers with a fun splash of green to wear around the office? 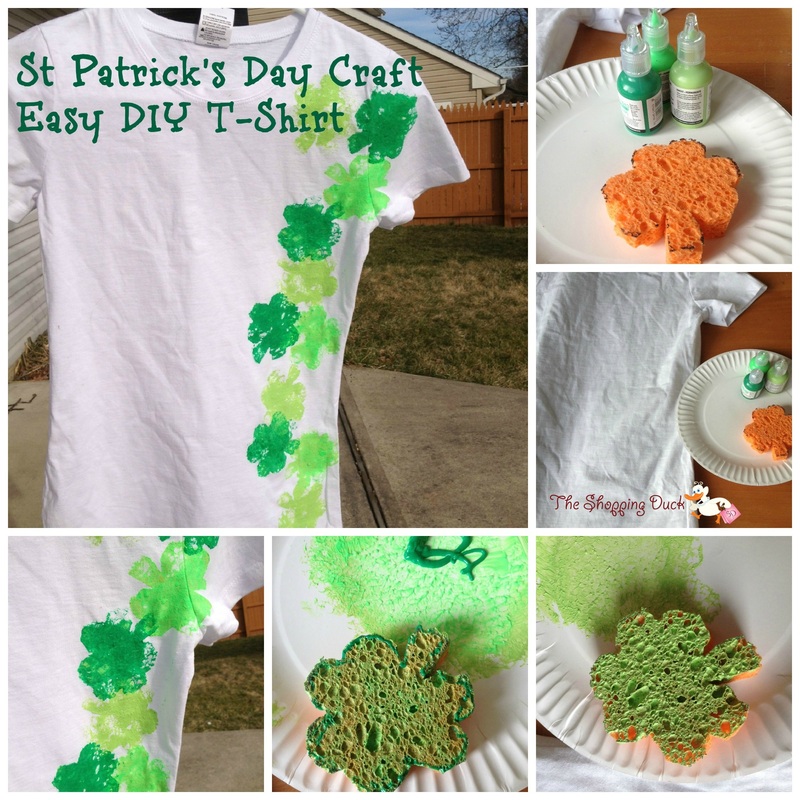 Make it to the top of everybody’s list with these easy DIY lucky t-shirts, and no one has to get pinched for not wearing green! Lastly, why not add a bit of excitement to everyone’s day with a few crafts? You can set up stations in the break room, or organize a group activity during some downtime. 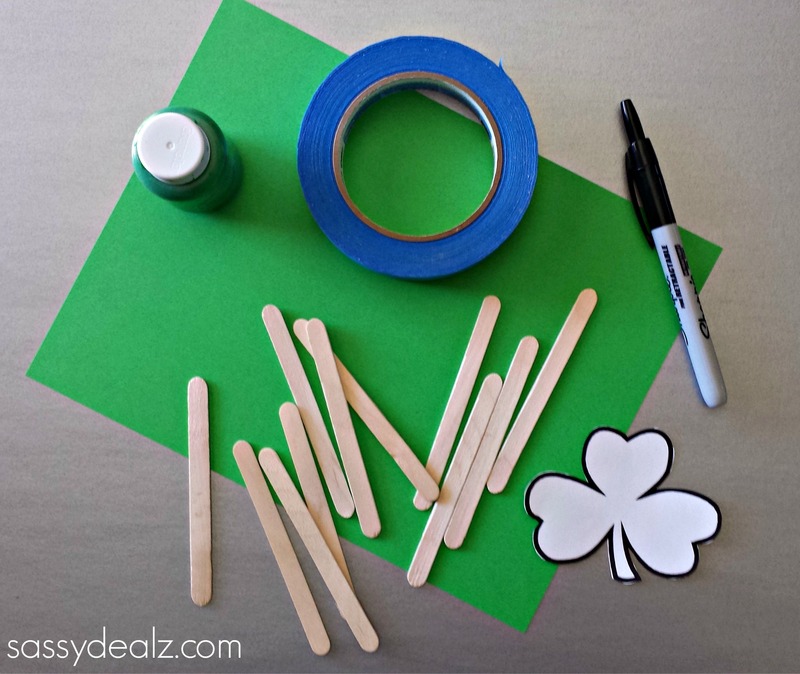 Here are a handful of St. Patrick’s Day craft ideas to get you started. Glitter and gold is optional. So with all of this, you will probably be the star of the office, and maybe even elected the resident party planner. Is it too soon to be thinking about the 4th of July?